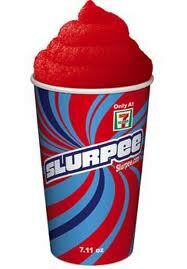 On Monday, July 11, 7-Eleven will be giving out free 7.11 oz. Slurpee’s. So if you are running errands that day, don’t forget to drop by 7-Eleven and grab a refreshing cold Slurpee. Yum!